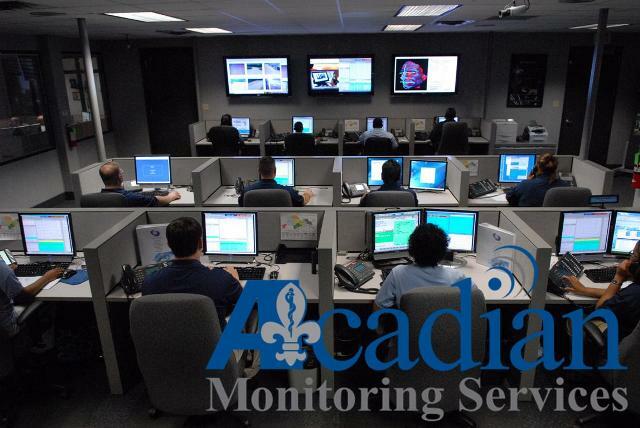 For over 10 years, Coastal Systems has teamed up with Acadian Monitoring Services to provide state of the art surveillance for homes and businesses. Coastal Systems provides FULL supervision of your home or business system. What that means is we transmit and respond to every signal that your specific system is programmed to send. Some examples: Trouble conditions, Supervisory and Alarm signals. This way we know at all times that your system is in optimum working order to protect your family and property. Acadian On Watch uses advanced alarm automation software to provide quick response to alarm signals. This software is reliable, has user-friendly setup, and is compatible with all types of alarm systems and signals.